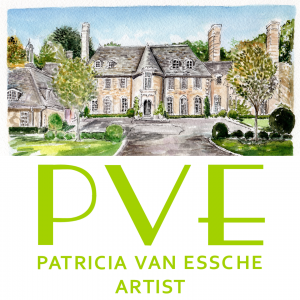 The Enchanted Home Giveaway Winner! Update: The Winner of the Giveaway from The Enchanted Home is Vel Cristi from Life and Home at 2102! Congratulations to Vel and thank you again to Tina for the Giveaway Gift! Tina from The Enchanted Home asked if I would like to do a giveaway on my site. Then she said that she would like to offer one of her artful hand painted Chinoiserie Tole Lamps available in her fabulous online shop! I hope you are as thrilled as I am! Imagine being the winner of your choice of one of these awe inspiring lamp bases! Tina is well known for her blue and white selection of porcelain ceramics, as well as many custom monogrammed pieces. Her shop offers everything from lovely linens to lighting, phenomenal pillows to statuary planters! She has tabletop, silver, and European kitchen bread boards to choose from. So many gorgeous gifts your head will spin! Everything that Tina offers in her shop is of the highest quality and also at a substantial discount from retail pricing! 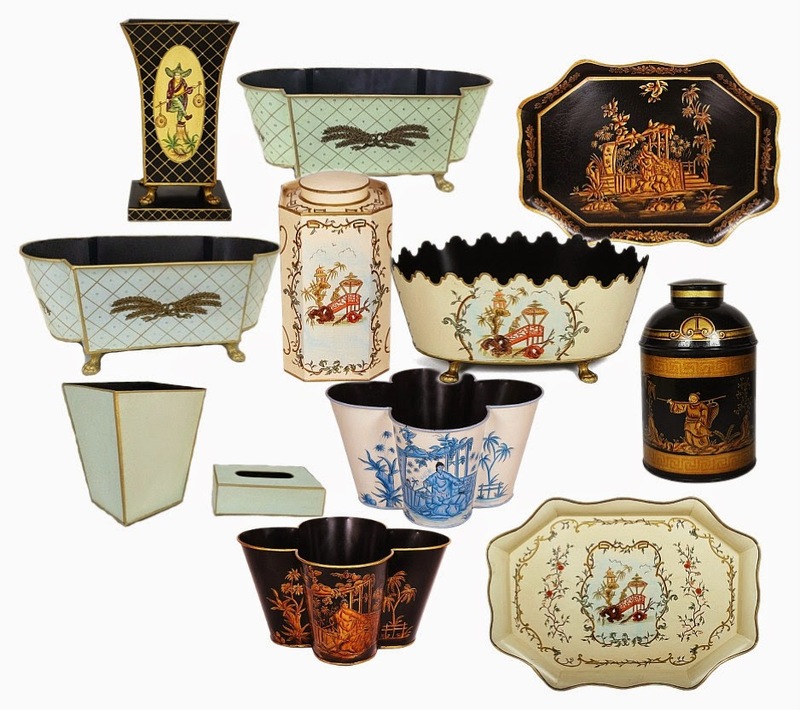 "Exclusive line of Enchanted Home Chinoiserie Tole. All items are hand painted! I am thrilled to present to you my incredible exclusive line of custom chinoiserie tole. You will only see this here at The Enchanted Home! This is a real passion of mine and some of these pieces will be staples while I will be adding new pieces to the collection. Planters, tea caddies, octagonal tea caddies, lamps, waste paper baskets, trays and tray tables complete this exquisite line of tole products. In addition I also offer a beautiful over sized monogram gallery serving tray in an array of colors, talk about an incredible gift! If you are familiar with hand-painted tole then you will recognize the beautiful quality pieces and the exceptional prices…a perk from buying directly from the source. Very special pieces sure to enhance wherever they are placed." A gorgeous Selection of Hand-painted tole pieces from The Enchanted home Shop! Beautiful Black Chinoiserie Tole Lamp in Tina's Living Room! Could these be any more fabulous!!?? A choice for any room in your home!! 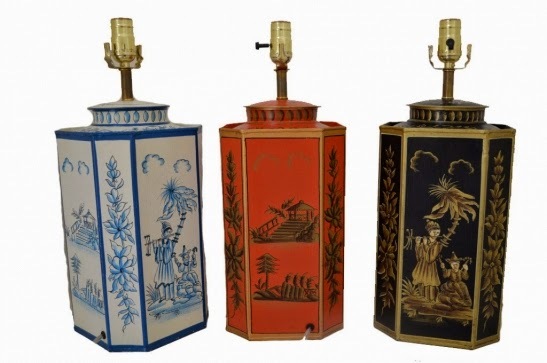 These are just a few of the Chinoiserie Tole Lamps offered in Tina's Enchanted Home Shop! 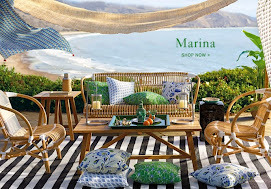 Go and see the others and look around her shop at all of the other wonderful finds for your Home and Garden! 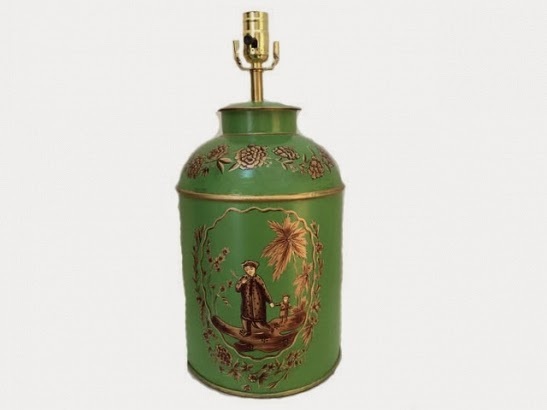 To enter for a chance to win a Chinoiserie Tole Lamp of your choice please go to Tina's Chinoiserie Tole Shop then return and tell us which lamp base you would choose! The winner will be randomly chosen on Sunday May 3rd at 12:00 PM EST so please leave your email in the comment so that you can be contacted if you are the winner! This Giveaway is open to US residents only!! Leave an email to contact if you win! 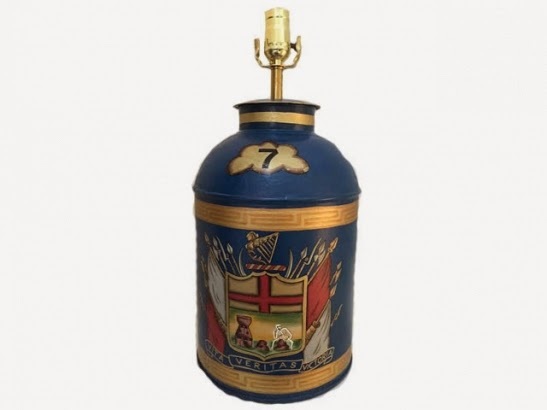 This is for the fabulous hand painted lamp base only. Thank you again Tina for this special offer to our readers and follows! Thank you to my Friends, Family, and Followers who Support The Arts. Please sign up for email alerts for my latest features. 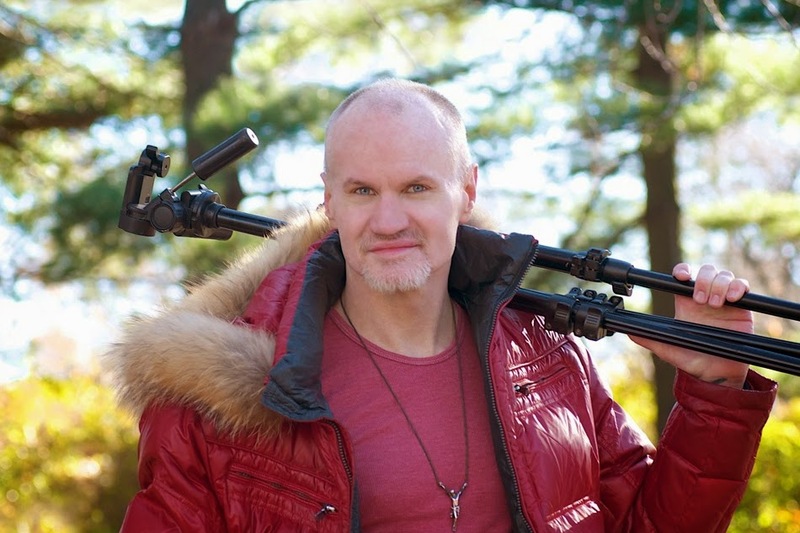 Brad Oliphant has had a camera in hand for forty years. Even as a child climbing trees on the family horse ranch, capturing birds and the magic of newborn colts, he was ready for the action and beauty he saw through an artists eyes. Later as a fashion and commercial photographer, he found that he had a need for more adventure, and turned to nature, finding flowers to photograph in a most unique and incredible way. In this book, Brad desired and has succeeded in presenting to us, from an array of thousands of floral images taken, diptychs of flowers in a uniquely new perspective. These few chosen images cannot begin to convey the beauty and enchantment of this book. After a long winter, what could be more satisfying and awe- inspiring than to page through hundreds of flowers that glow from within with an almost indescribable magic. 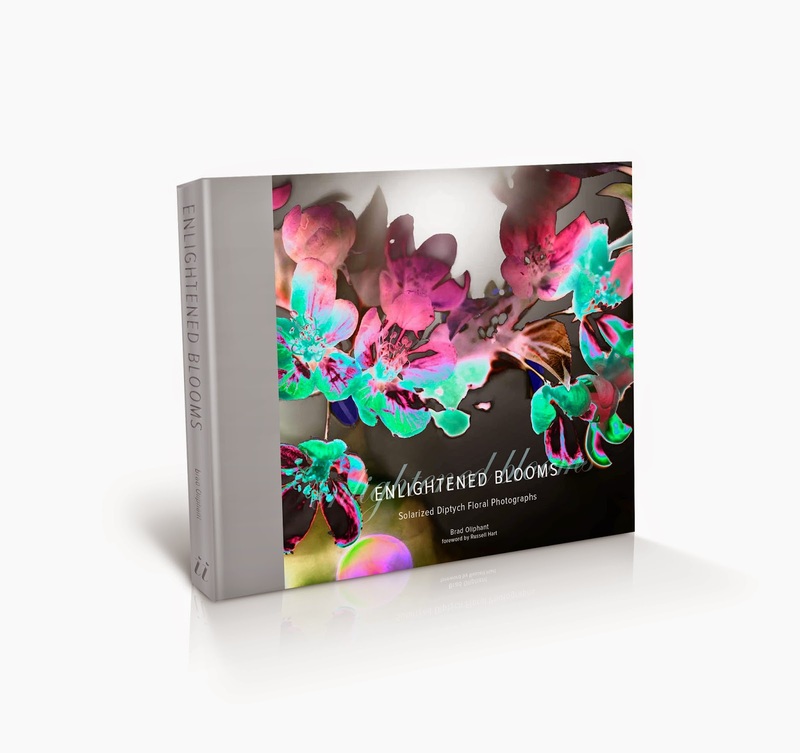 Add to your libraries collection of fine art books and purchase Enlightened Blooms: Solarized Diptych Floral Photographs , full of an exquisite new body of work at Amazon.com or your local bookseller. You will be so profoundly pleased that you did, and I certainly cherish my copy! 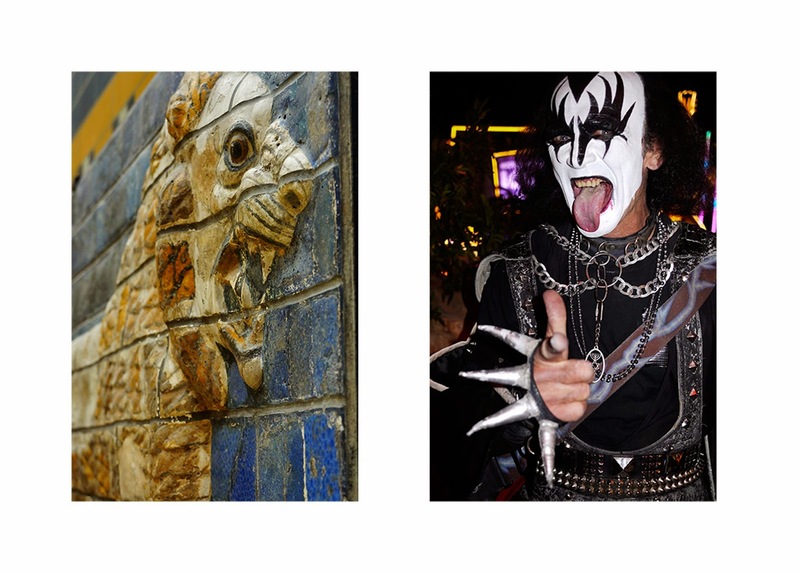 Brad's fine art website can be found at http://www.bradoliphantphotography.com and I feel you will enjoy it immensely! The tremendous amount of travel, patience and hours of work to create these works of art may be deceiving to some, make no mistake though, this gorgeous and evocative book has been a true labor of love for Mr. Oliphant! Brad's offers prints, posters, metal prints/ canvas prints, greet cards and digital downloads all for prices and sizes ranging from an 8” X 12” for $45, to a 40” X 60” for $1,115.00. He even offers gift cards. Brad also has options for different types of photographic papers, each differing in price. It all can be found easily on his website or contact him for additional information (contact info on Brad's site). On his website, on the bottom “navbar” on each gallery of work, if you click on the “purchase/order cart” you will have an array of items and prices to choose from within his website. Thank you to Glitterati Incorporated and Sara Rosen for the review copy of Enlightened Blooms: Solarized Diptych Florals. Thank you to my Friends, Family, and loyal Followers who Support The Arts. Please leave a comment as they make my day and be sure to sign up for email alerts for my latest features! 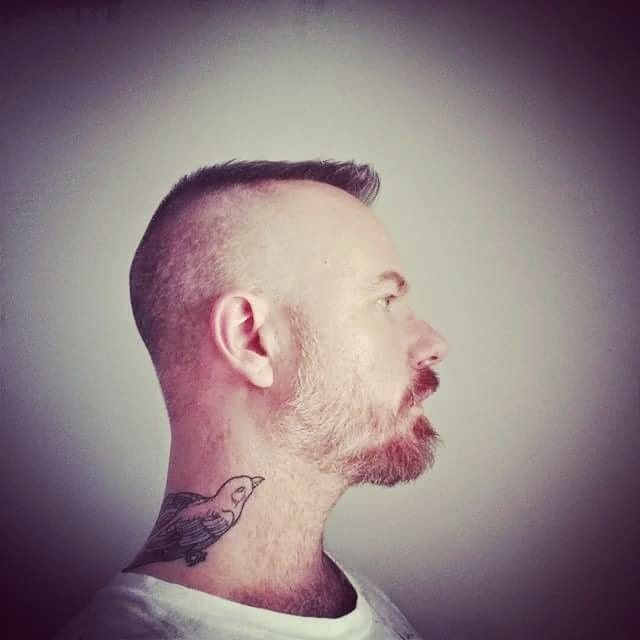 Award winning Matthew Patrick Smyth is one of rare Interior Designers who has such a great work aesthetic that families have worked with him generation after generation. That tells you so much about his personality and the kind of resonance he has with his clients who live all across the world. He also is very generous and pays it forward by giving generously of his time and involvement to designing rooms in the Designer Showhouses that benefit many charities. These have included The Ronald McDonald House, The Kips Bay Showhouse (year after year), The Greenwich Showhouse and more. Though his book, Living Traditions was published in 2011, it is just as current and fresh today as it was then. He is currently working on an additional book of his design projects. Please enjoy my recent interview with Matthew. Thank you so much Matthew for taking the time to visit with me. Q1) When did you first realize that you had an interest in Interior Design and creating beautiful homes for others? Where you an artist in your youth or did you have that creative mind set early on? I was always creative and thought I would have a career in advertising art. After graduating with a business degree, I met an Interior Designer and watched how he worked. I then knew that I was on the right track. Q2) Where do you find the inspiration for your work? Your travels, museums, art? Travel is my main source of inspiration. It's the most valuable means of learning and evolving. Q3) Matthew did or do you have mentors who have encouraged you in your choice to enter the design business? The late designer Robert Menhennet was the first designer I met. He encouraged me to move to NYC and get a good job upon graduation. He was very encouraging and a great help. Q4) Who are some Interior Designers past or present that you greatly admire? David Easton, whom I worked for for many years. There are many current designers whose work I admire but I fear I would leave out someone if I started to name them all. Q5) How important is the role of art, artifacts and sculpture in your design projects? Art, artifacts and sculpture are the finishing touches for a project. It adds the final dimension that pulls it all together. Q6) Do you have a special project or two you can mention that especially resonated with you? Perhaps because of the client, the locale, setting, the property? My very first project was on Park Avenue for a young couple with small children. They are both very close to me today and the daughter is a client! Q7) Where are some of your upcoming book signing events we can let readers know about? In Twin Cities, Minnesota...Sept 21!! Q8) Mathew what are some words of wisdom you can give the aspiring Interior Designer of any age? 9) I know that you have been very generous with your charitable endeavors by your involvement in Designer Show Houses. Would you tell our readers about that? Yes! One example is two years ago I did the RONALD MC DONALD SHOWHOUSE.... It was the most rewarding project I was ever involved in. What was nice is that everything stayed on after we left and was used by the children and their families who are dealing with cancer and getting treatment at the hospital. The suppliers were so eager to help and donate their services as were the designers. Their was a direct connection to the cause which is often not the case. I did the NY METS (the owner is on the board of the hospital) TV Room..... it was great fun for me also. When I picked a room everyone was shocked I wanted the NY METS room! Matthew has also branched out into product design. 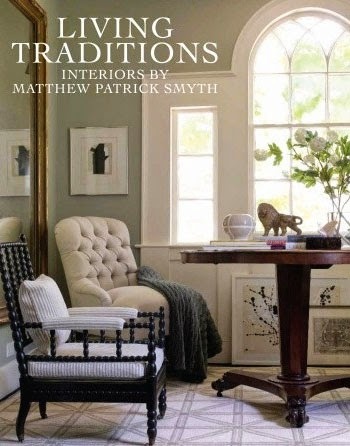 He produces two Matthew Patrick Smyth carpet collections. A Matthew Smyth line of fabrics was introduced by F. Schumacher and a line of wallcovering designs soon followed. Savoir Beds of London has commissioned Matthew to design a bed for their elite collection. Mathew thank you again for your participation in this interview; it has been a pleasure! Please leave a comment as they make my day! Be sure to sign up for email alerts to receive my latest features. 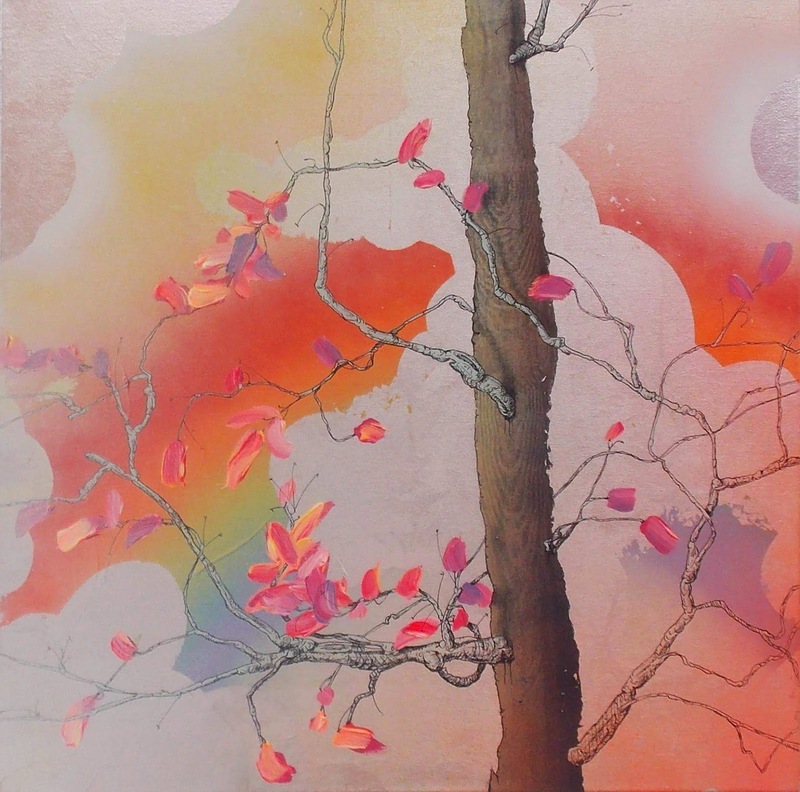 When I first viewed paintings by Nathaniel Galka, I was very impressed by his ability to combine an ethereal Asian sensibility with nature and florals. 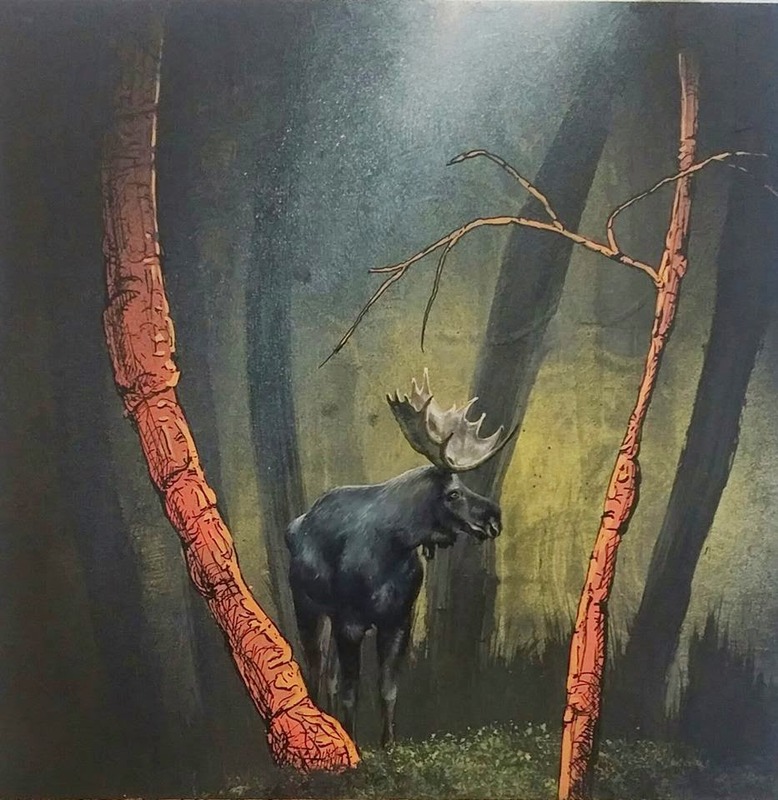 He then brings a surprise, whether a nest, a bird, and even a moose that looks like he belongs right where he is standing amongst the trees. Enjoy these paintings and the interview I had with Nathaniel recently. It opened my eyes to yet another artist's aesthetic, views and inspiration for his works of art! 1) Nathaniel, when did you first realize that you wanted to create, to paint? I really never had a choice. I stared painted at age 3-4. I came from a family of artists. My grandfather was a photographer and my mother a sculptor. I never saw myself doing anything else. They were very encouraging and saw that it was the only thing I liked doing, and saw that I was always honing my talent and craft. 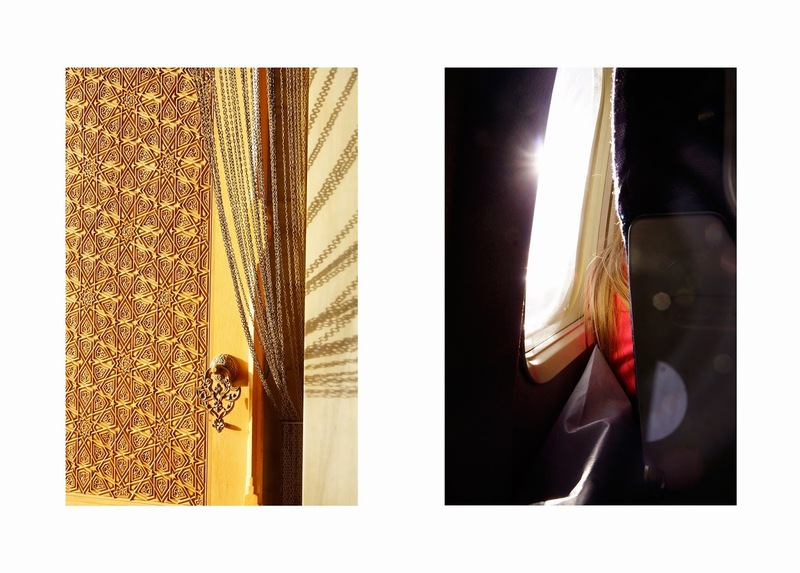 The randomness of nature, the elegance and play of architecture on couture fashion. Using paint to convey an idea; the influence of Japanese wood-blocks is implicit. Bringing together time periods, mark making, waves and clouds. I start with a kind of destruction on the canvas and then start bringing in the beauty. A journey then develops that my collectors want to travel along with me. 3) Do you have a mentor or who are some artists past/ present you admire? A professor, James Valerio at Northwestern University, in Evanston, Illinois, where I had a Full Scholarship and Fellowship. Also Dennis Drummond at the Columbus College of Art and Design, where I had a top scholarship. The artist that I feel is the true master is John Singer Sargent. He is awe inspiring. His brush strokes are perfection, a hand done with so few strokes of paint, yet literally placed perfectly, effortlessly. One feels an insignificance in front of one of his paintings. 4) I see that you are formally trained even though you started painting at such a young age. 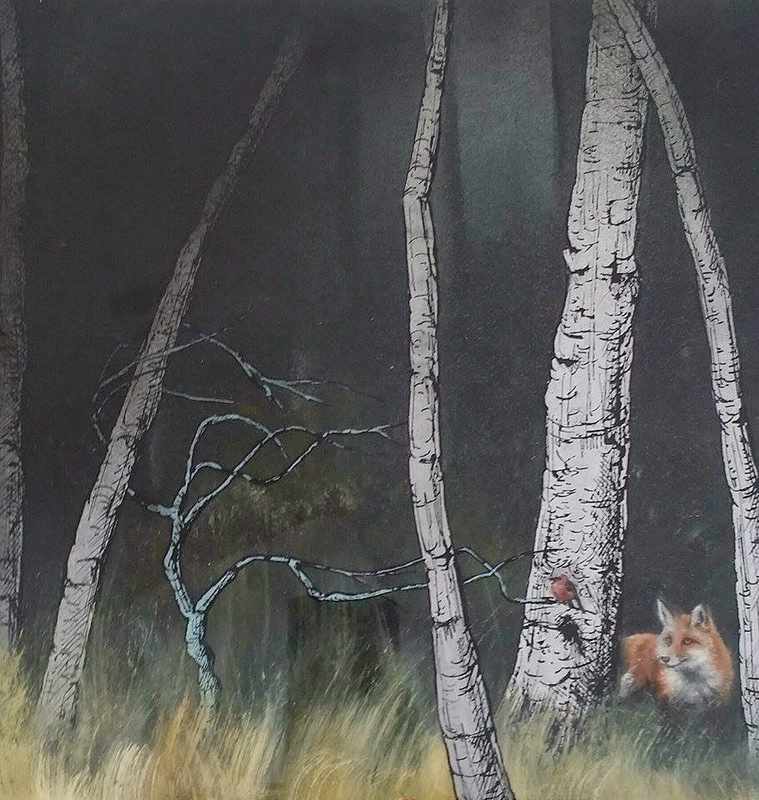 Yes, and I was also the youngest artist accepted at age 13, into The Tennessee Watercolor Society and in high school to The Marie Sharp Art Foundation. 5) Nathaniel, what do you enjoy doing to relax in your spare time? I go into my studio and paint, paint paint. I am a night person, so can be found in the studio many nights at 3 AM. It is what I love and it is a kind of escapism. 6) Would you give some words of wisdom to the aspiring artist of any age? Breathe and relax. Listen only to those people you really admire, and listen more than you talk. If you like what you are putting your heart and soul into, others will like it too. Your talent makes it art, be a fine artist, be what you feel and breathe. 7) Nathaniel do you have upcoming gallery events scheduled in the next year? I have a Solo Show at the Muse Gallery, in Columbus, Ohio August, 2015. Details to follow soon. Another Sole Show will be held at Curlytale Fine Art, Chicago, Illinois, November, 2015. More details to follow. Nathaniel thank you so much for this wonderful and enlightening interview! His works of art range in price from $2200. to 27,000. for his very large scale paintings. Thank you to my Family, Friends, and Followers who support The Arts! Please leave a comment as your thoughts make my day! Sign up for Email Alerts to receive my latest features! 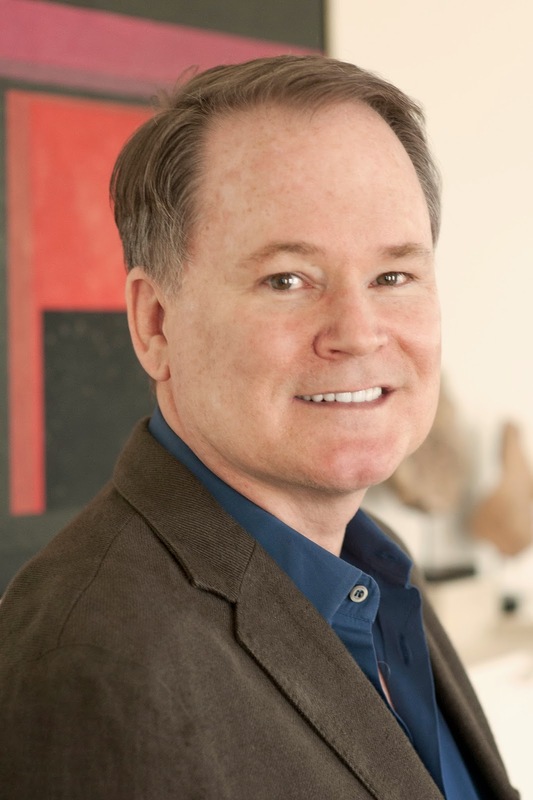 Renowned artist Stephen Posen began life in St. Louis, Missouri in 1939, studied painting there at Washington University and then went on to Yale University for his Graduate Studies. At that time, Yale's student body included a group of creative talents including Posen, as well as other bright minds such as Brice Marden, Richard Serra, and Chuck Close. Posen then spent two years in Italy on a Fulbright Scholarship where he met his wife and life-long partner, Susan. Beginning his art career with well known photo-realistic paintings, he had the early support of Salvador Dali, Andy Warhol, and others. Beyond the Realist Movement, over the years Posen's painting style grew in the direction of abstract expressionism and even pop art. A master technician, he has stretched the boundaries of his creative quest down many paths. Posen works out of studios in New York City and in Bucks County Pennsylvania. This tome shows his works in unique pairings of photographs where Posen uses color, form, content, or other interface, yet lets the viewer determine an association between them. Each of us may very well see something different in our minds view. 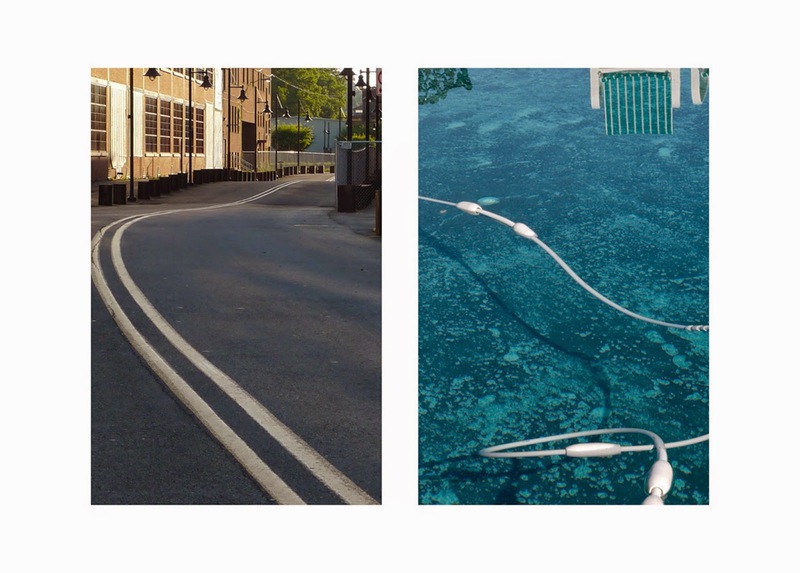 There is an energy in these diptychs that is playful, poetic, and poignant. Posen's works of art are part of many major collections around the world and are included at The MoMA and Guggenheim Museums. This is a most unique book to add to your art library and may be purchased at Amazon or through your local bookseller. It includes 174 four-color paired photographs which will both thrill and challenge you! 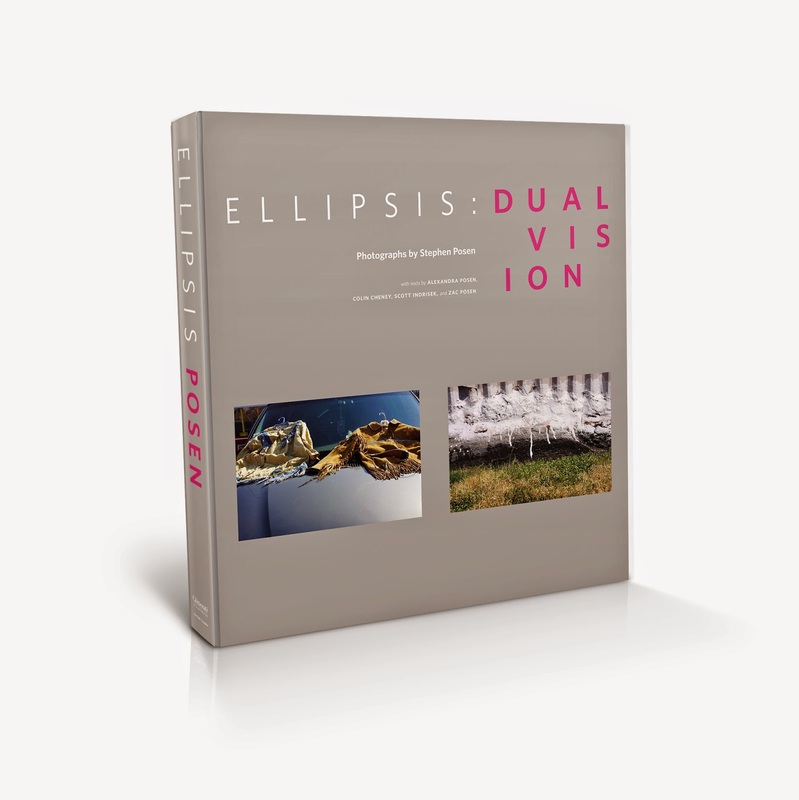 My thanks to Glitterati Incorporated for the review copy of Ellipsis: Dual Vision. Please leave a comment as they make my day and sign up for email alerts to receive my latest features.